Pioneer Millworks is wrapping up 2018 with the introduction of their new Modern Farmhouse line of sustainably harvested hardwood flooring and paneling with various Scandinavian-inspired natural tones. Pioneer Millworks introduces Modern Farmhouse, a sleeker more modern line of wood products including flooring and paneling from sustainable and certified wood sources. Designers, architects, builders, and homeowners are at times in the market for something with a smoother complexion and less character. Modern Farmhouse fits those needs. Pioneer Millworks introduces Modern Farmhouse, a sleeker more modern line of wood products including flooring and paneling from sustainable and certified wood sources. 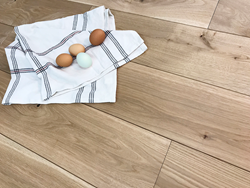 Available in a variety of hardwood species, the Modern Farmhouse products are being offered in a high “clean” grade and “casual” grade both with a more uniform appearance than their reclaimed wood counterparts. Modern Farmhouse wood options include Ash, Hickory, Walnut, Maple, and White Oak (Clean and Casual grades) – with other species being introduced throughout 2019. As a standard, the line is offered in engineered and solid wood products in face widths up to 9”. Customization can include a variety of alternate widths, pre-finish colors, textures, and mill profiles. Full fabrication for fixtures, build-outs, furniture, and more is also offered by the company. Pioneer Millworks is the leader in the reclaimed and sustainable wood industry, with experienced wood design experts working directly with clients and mills crafting products from both coasts. 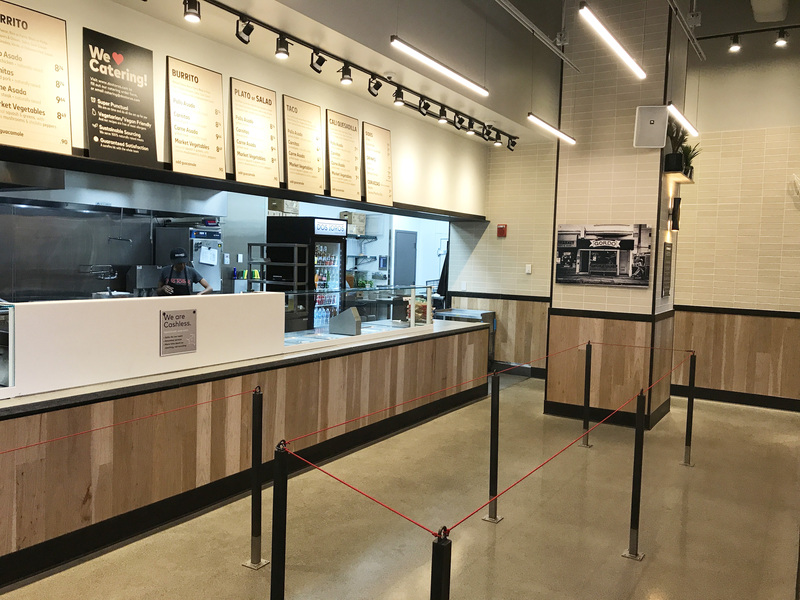 To date, they’ve rescued 29 million board feet of old wood from rot and landfills, giving it new life as flooring, paneling, millwork, cabinetry, and more. All of their wood products are manufactured in a way that’s healthy for customers, employees, and the environment. Pioneer Millworks is FSC-certified and Green America approved and are LEED point eligible. 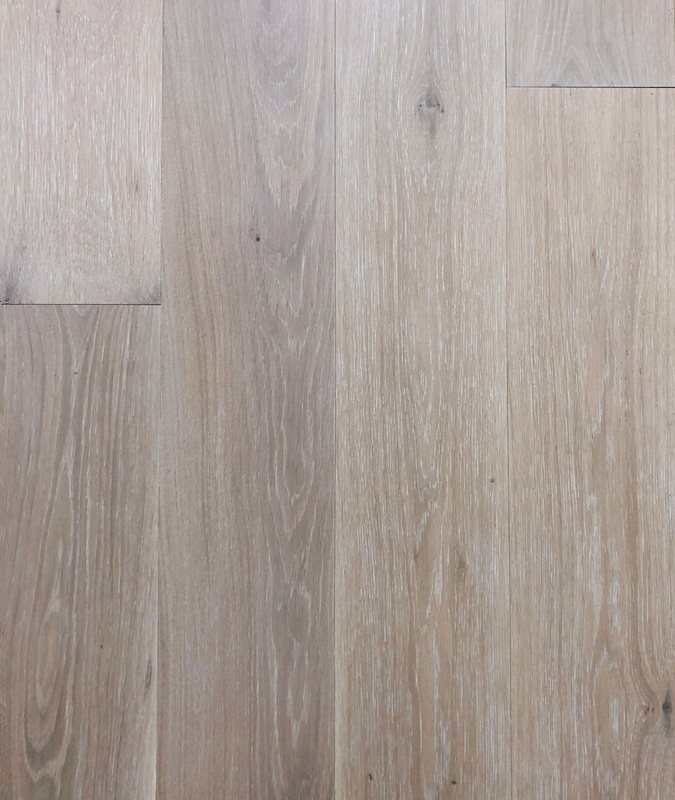 Modern Farmhouse is available in Scandinavian-inspired tones in a highly durable finish, shown here as White Oak, Casual with Linen color finish. 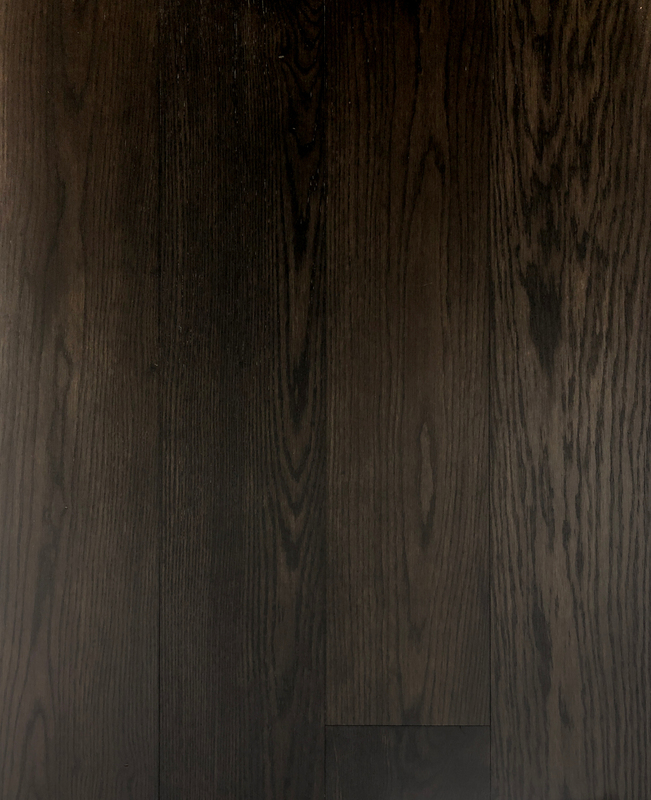 The Modern Farmhouse White Oak Casual in Espresso finish from Pioneer Millworks. Pioneer Millworks new Modern Farmhouse Hickory, in the Clean grade as eco-friendly engineered paneling crafted in the company's NY mill.